SINGAPORE. Enrol for the 3 hour ASI SUP Wise for Instructors Foundations Skills course on 29 March 2019 at Changi Coast Walk. This 3 hour intensive course provides an overview of the ASI guidelines and techniques for entry level paddling (inland flat water locations). 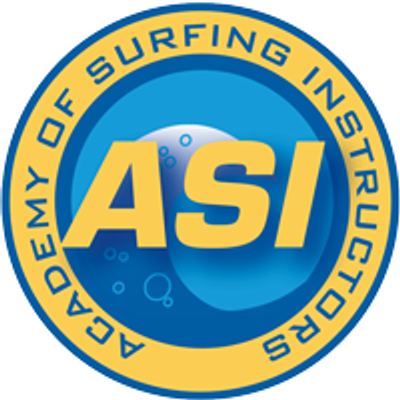 It is a pre-requisite for potential new SUP Instructors, who need to understand and identify the ASI guidelines, safety and techniques. The course can be completed at the same time as the SUP Instructor and SUP Water Rescue courses. Enrol into combined courses for discount.